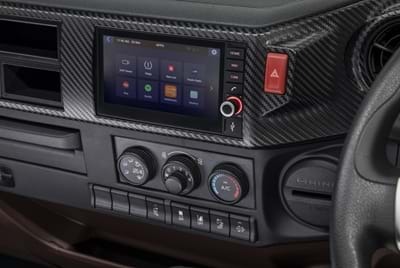 Completely re-engineered from the inside out - to create the ultimate truck driving experience. 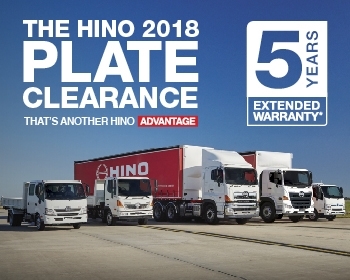 Tested in some of Australia’s harshest operating conditions for years before its release, the Hino 300 Series 4x4 truck is tailor made for the Australian market. 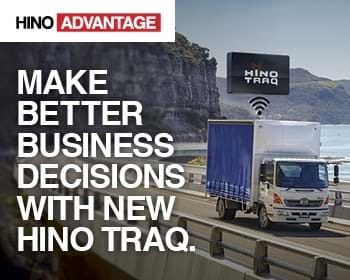 With our telematics system you can be linked to your trucks 24/7 in real time. 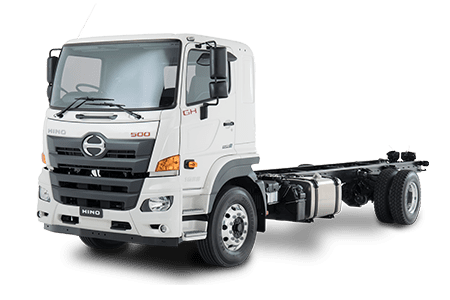 Completely re-engineered from the inside out - to create the ultimate truck driving experience. 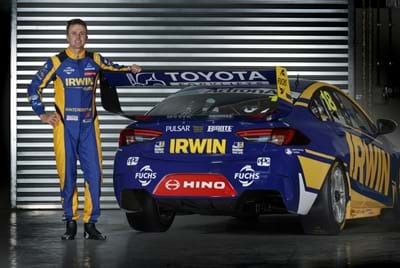 Comfortable and intelligent, it takes the hard work out of driving. 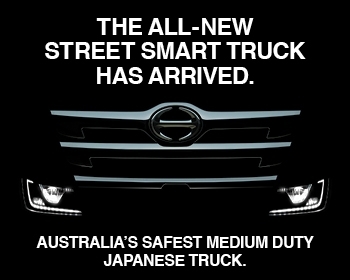 Plus, keeping the truck streets ahead is the most comprehensive active safety package of any Japanese medium-duty truck. It’s smarter, tougher and safer. 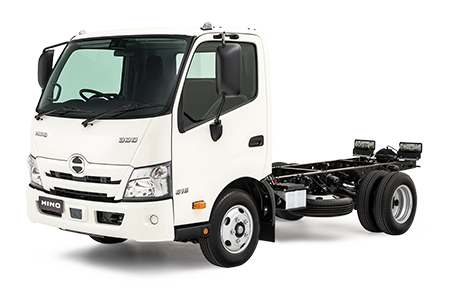 The 500 Series boasts the most comprehensive active safety package of any Japanese truck in the medium duty truck category. 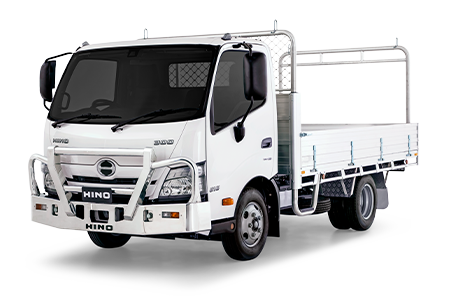 With more than 100 models available, Hino continues to offer legendary fuel and operating efficiency. 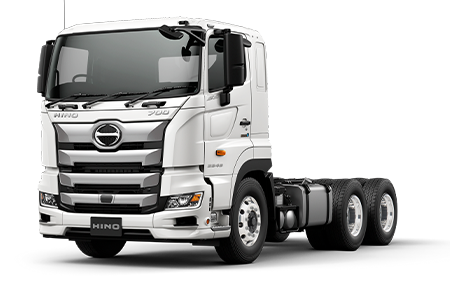 The Hino 700 series continues to win over buyers requiring a heavy duty truck with its class leading combination of reliability, comfort and affordability. 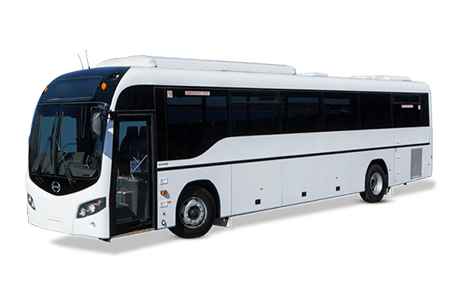 Proven in the Australian market for more than 50 years, Hino has a bus to suit your requirements. 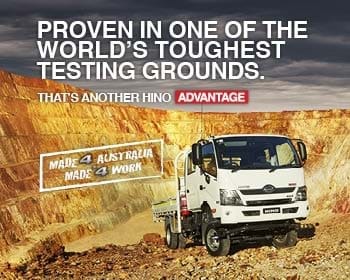 Keeping your Hino 100% Hino with Genuine Parts. Get the advantage of greater business convenience and direction. 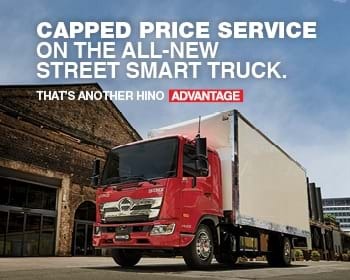 Flexible finance solutions that will enable you to take advantage of a new Hino vehicle quicker and easier.